Home » When is it time to call hospice? 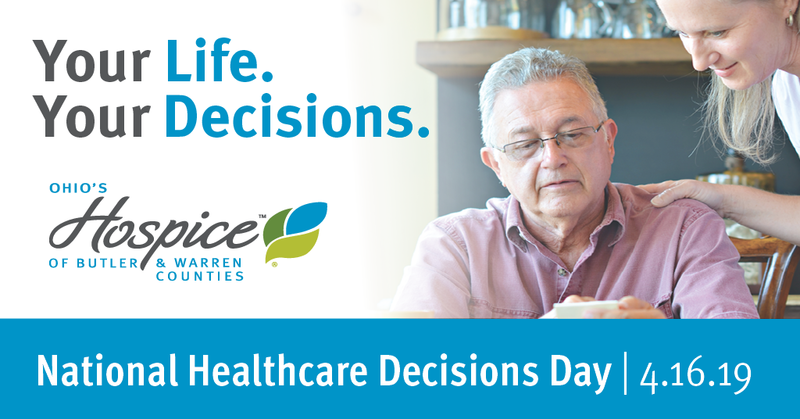 Our patients and families often tell us they wish they had known about and chosen hospice services sooner. 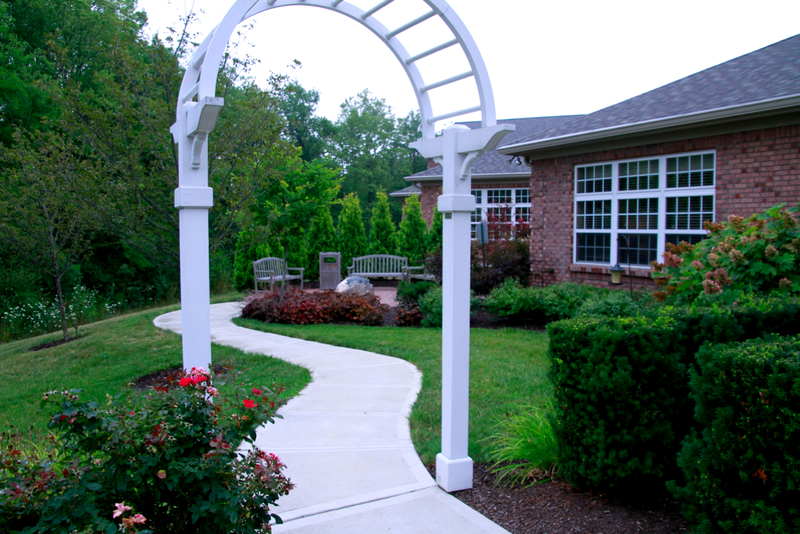 The idea that hospice care is only for the last few days or weeks of life is a misconception. Patients and families can really benefit most when they have hospice for the final months of life. 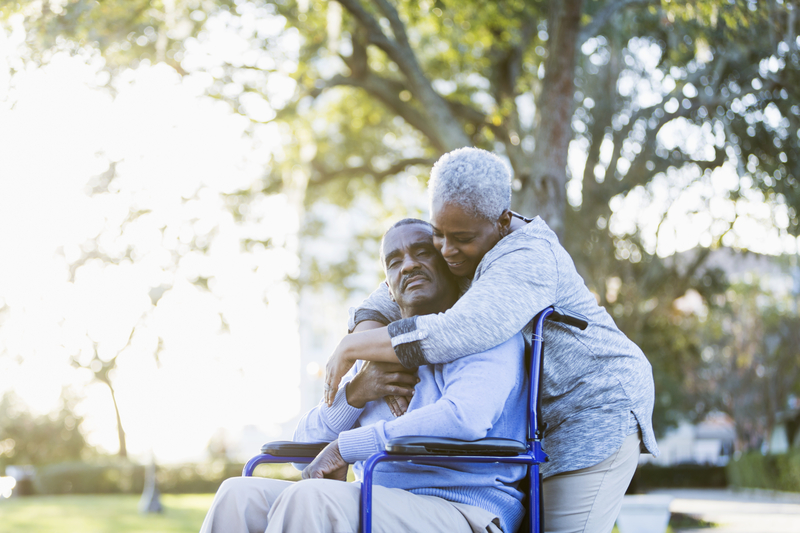 Hospice care can help assure quality of life by providing personalized care from medical professionals, keeping patients comfortable, supporting family caregivers and delivering all these services directly to your home. Are you visiting the doctor more often? Have your visits to the hospital or emergency room been more frequent? Are you using more pain medication? Have you had more frequent falls? Do you feel more tired and weak? Do you have shortness of breath, even when resting? Do you need more help with dressing, bathing, walking or toileting? Do you spend most of your time in your bed or a chair? Has your doctor told you that you have a limited life expectancy? Have you been losing weight without trying? The more “yes” responses you have, the more likely it is that you could benefit from hospice services. You don’t need a physician referral to call us for information. We will be happy to meet with you and answer your questions. If a discussion with your doctor is appropriate, we will be happy to contact your doctor to start the conversation.